What Facebook marketing metrics are misused? Overrated? Underrated? 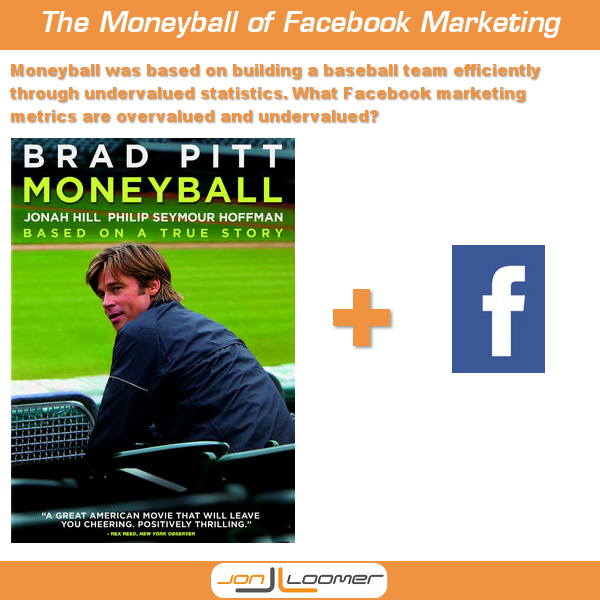 Let’s apply the concept of Moneyball to focus on the stats that matter. 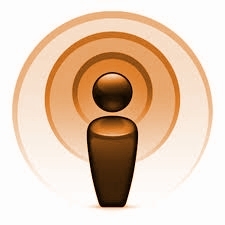 Facebook Semantics: What’s More Viral, Photos or Status Updates? What’s more viral on Facebook, photos or status updates? The answer could depend on how you define “viral” and will provide starkly different results. 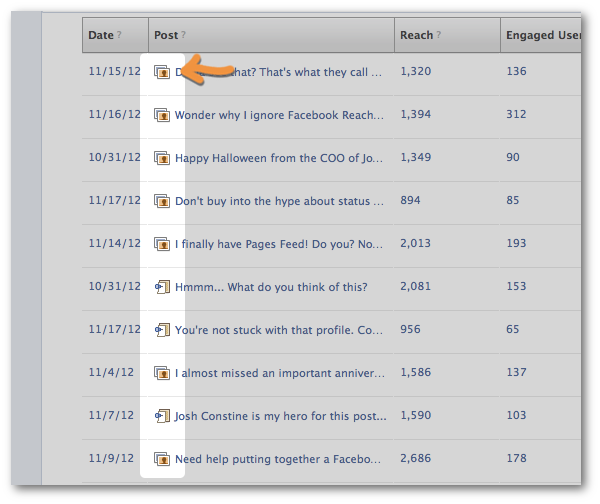 Is Facebook Reach really down, or are Page admins looking at flawed data? A small sample look at Page Level Data tells a different story.